Amelia Nour is a treasure trove of beauty delights. 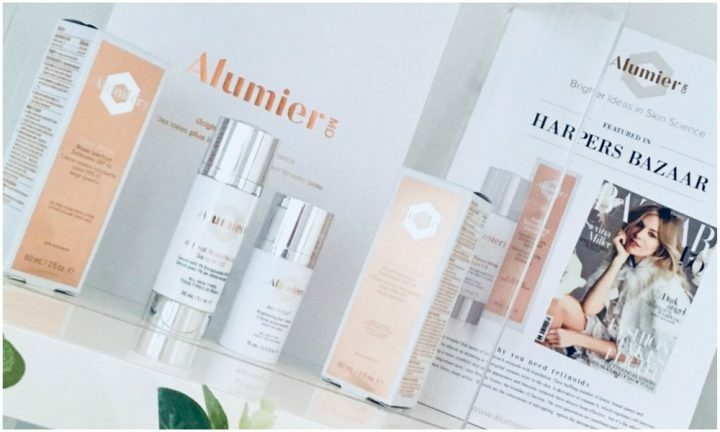 The gorgeous apothecary is brimming with eco-friendly, organic and vegan brands carefully sourced by owner, Meesha Kanadia – who BTW has totally flawless, bright and glowing skin – always a good sign. 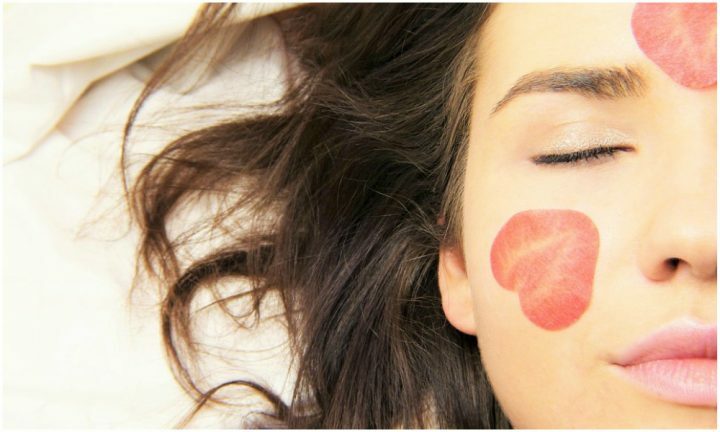 Here she shares her top three beauty picks to get your skin from parched to perfect in no time at all. 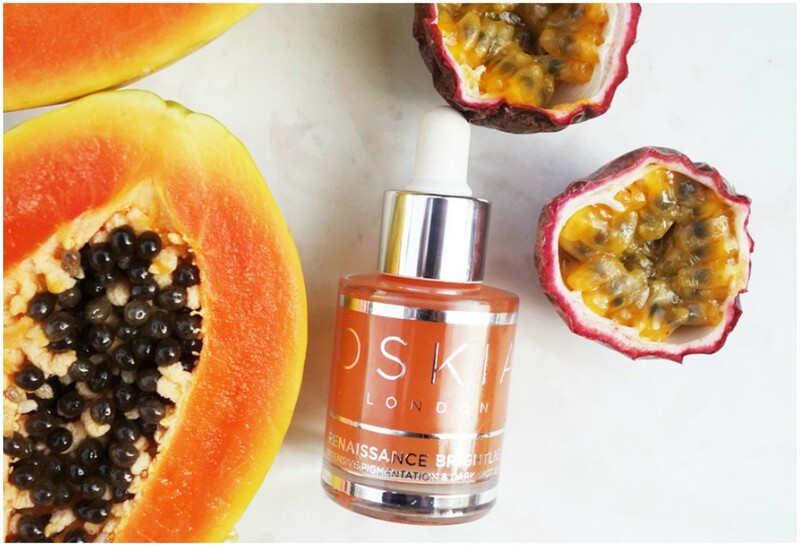 The name Oskia comes from ancient Greek word ‘delivering nutrients’ and ‘beauty’ which is what inspires the brand and each product it creates. With this in mind, the supercharged corrective Renaissance Serum is the ultimate must-have find for uneven skin tone. 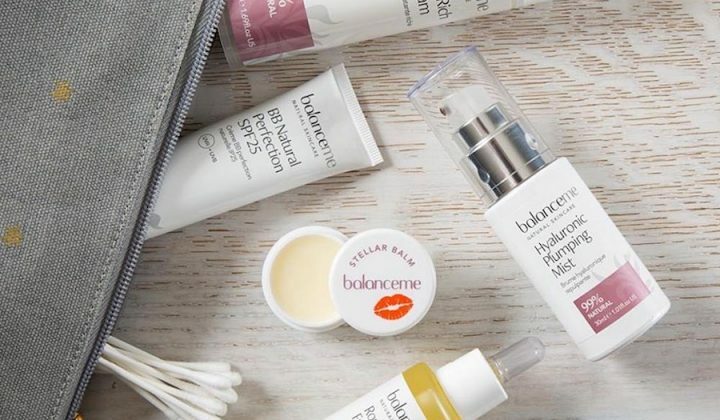 It does everything you would want it to including brightening the complexion, diminishing the visibility of post-blemish discolouration and restoring luminosity to dull, lacklustre skin…phew! Yes all that in just one miracle bottle and well worth trying! Brand new this year at Amelia Nour is Evolve Beauty. This gorgeous brand has organic and natural skin, body and hair products. Everything they create is hand-crafted using natural and organic oils, butters and natural superfoods sourced from around the world. 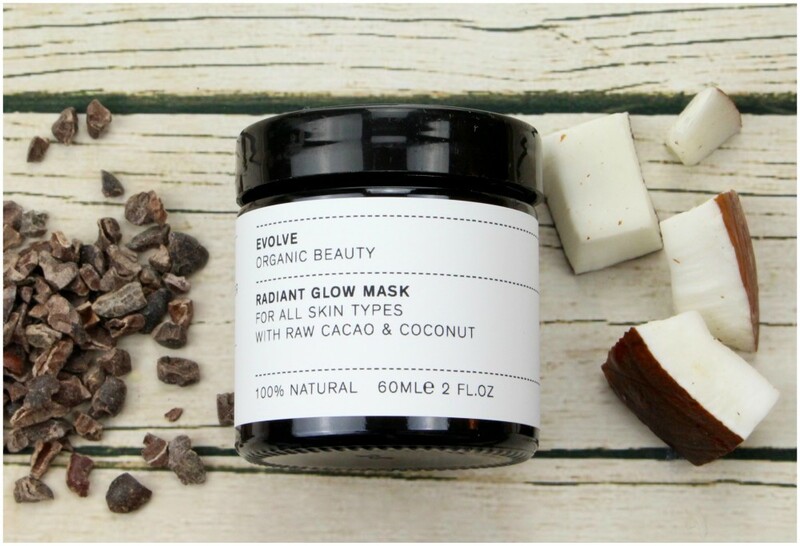 The Radiant Glow Mask has been blended with raw cacao powder and clay to help revitalise and purify whilst the subtle coconut granules buff the skin to a silky perfection. If that wasn’t enough, the natural sugar extracts turn the exfoliating mask into a creamy milk on contact with water that rinses off easily, leaving skin smooth, moisturised and calm. Oh and of course, they’re also vegan and cruelty-free so it’s the perfect product to use and feel good about at the same time. 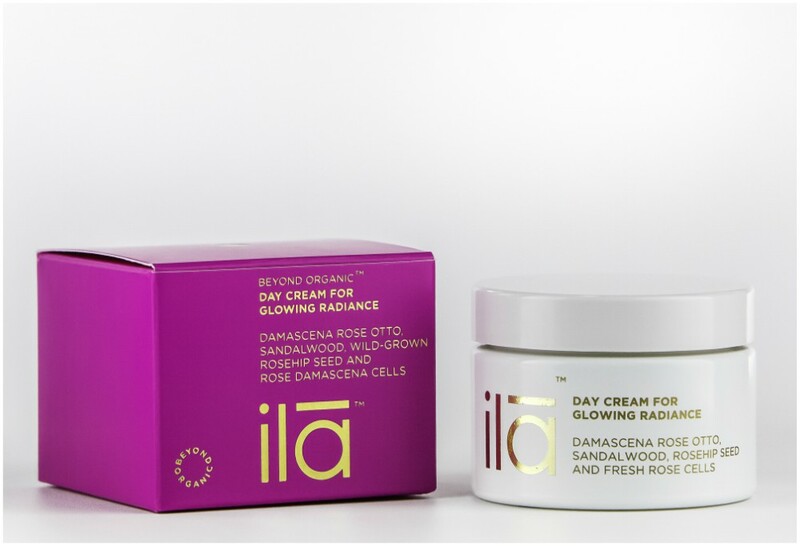 This light and fluffy ila-Spa Day Cream contains fresh rose damascene cells, which penetrate deep into the layers of the skin aiming to restore vitality, softness and radiance. It’s the perfect day cream to apply after cleansing and toning to boost your skin and maintain a glowing and radiant complexion all day long. Meanwhile, the rosehip seed oil helps heals scar tissue and the delicious, lasting fragrance is spot on.